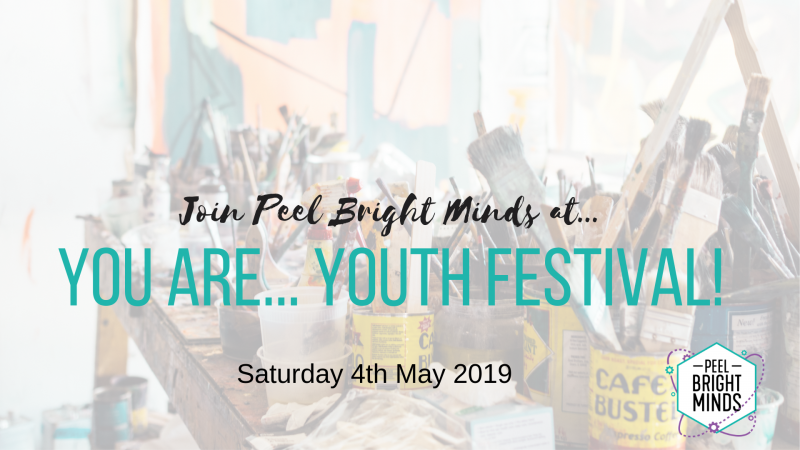 Join the Peel Bright Minds team to explore ESTEAM at the Shire of Boddington's Youth Festival. 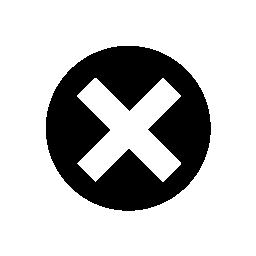 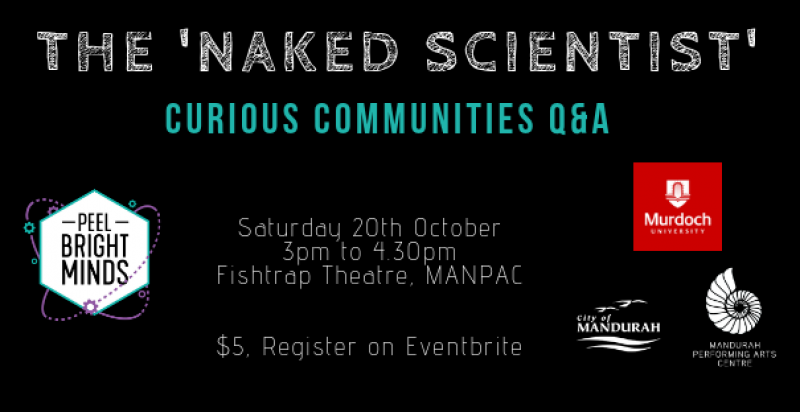 Think robots, microscopes, DNA extraction, and more! 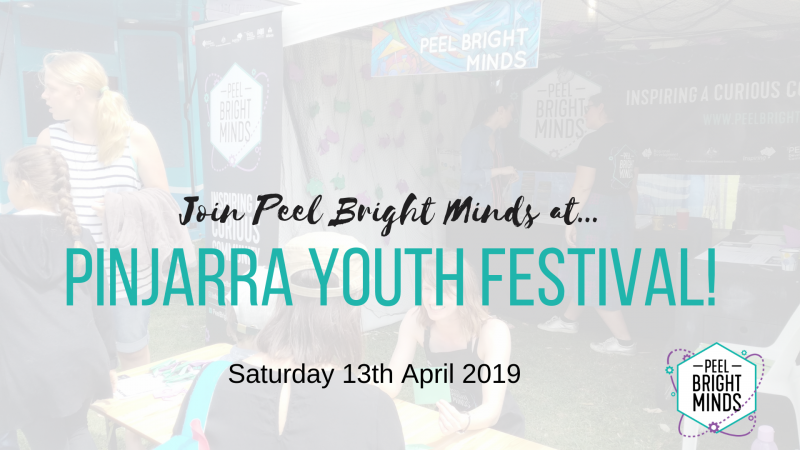 Join us for an explore ESTEAM exploration at the Shire of Murray Youth Festival. 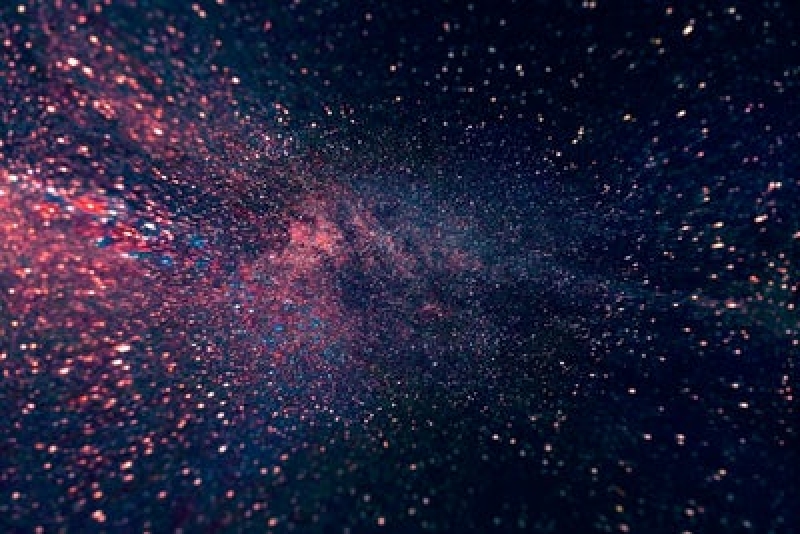 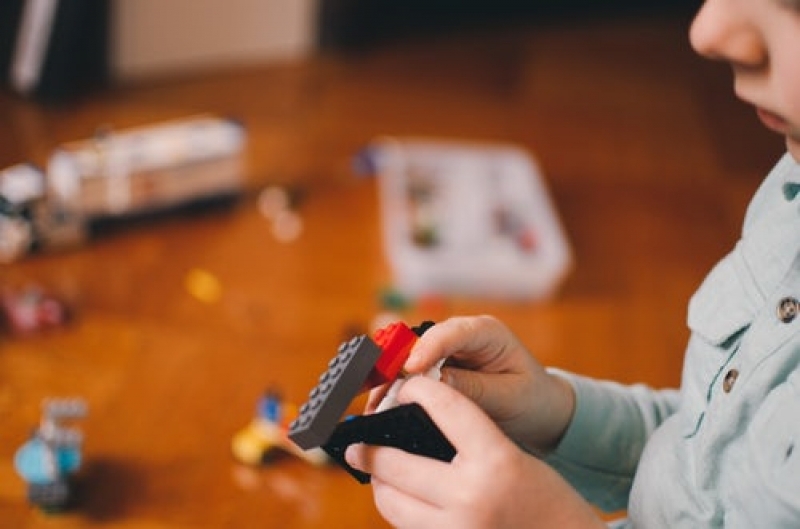 Think robots, microscopes, holograms, and more! 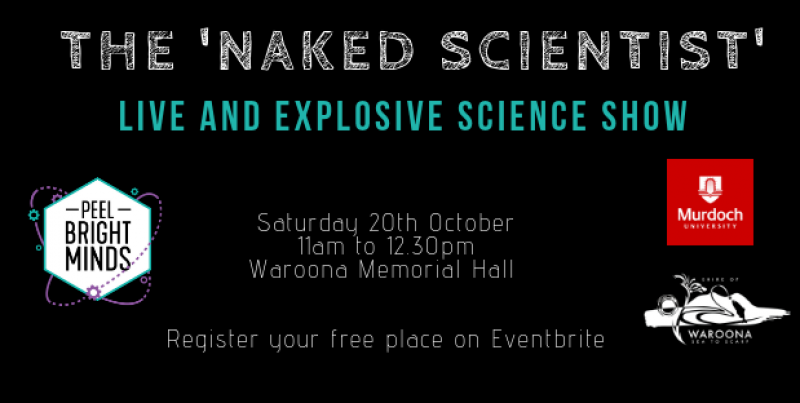 Join us for an ESTEAM exploration at the Waroona Youth Festival! 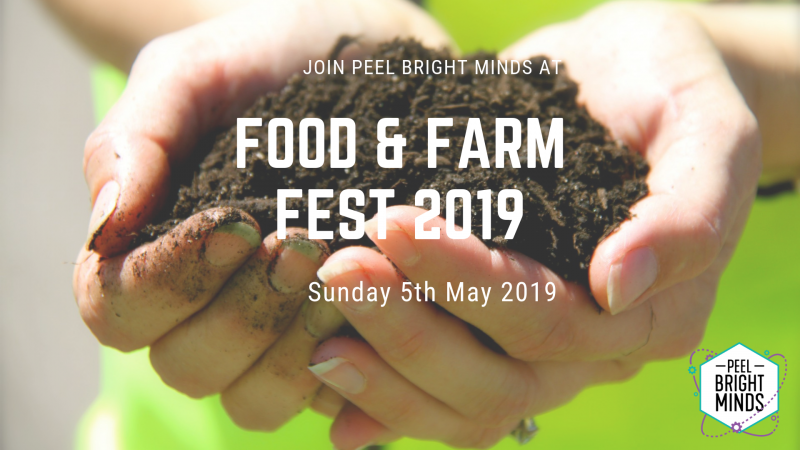 Curious about innovative industries operating in our region, or about locally available career options within Peel that involve ESTEAM? 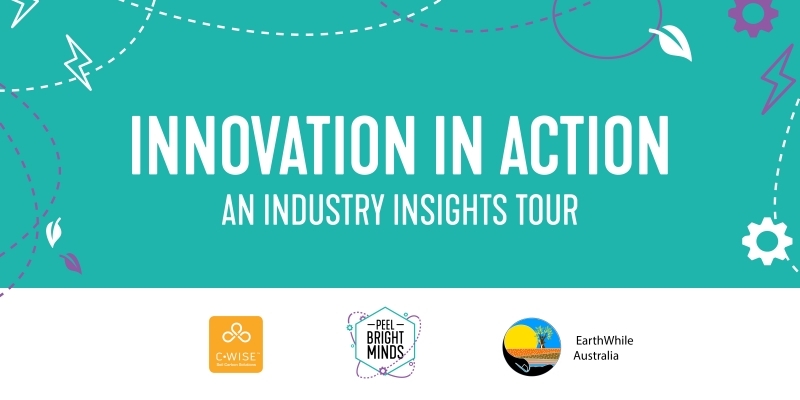 Get behind the scenes and hands on when you join us on the first ever Innovation in Action tour! 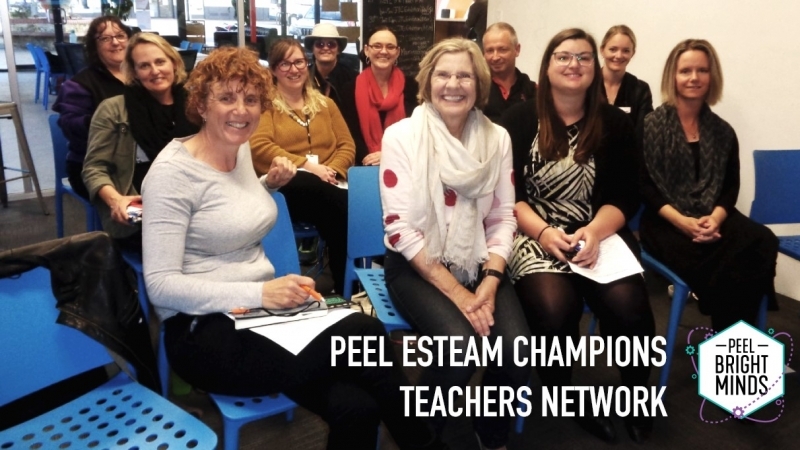 Teachers in the Peel region of all year levels and subject areas are invited to join us at the first event for 2019 of the Peel ESTEAM Champions teachers’ network! 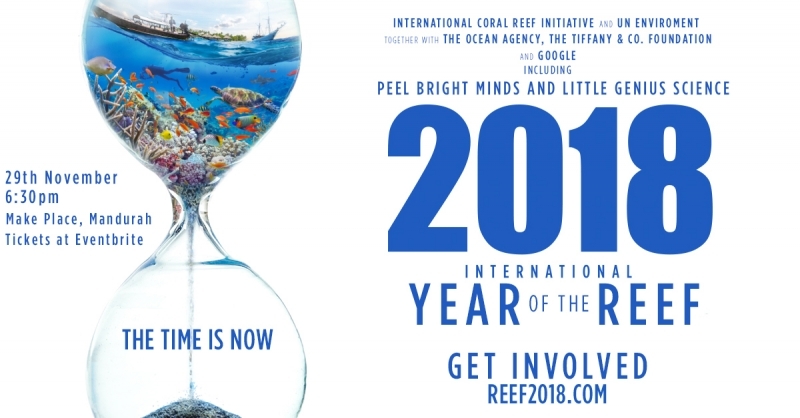 Join Little Genius Science and Peel Bright Minds for an evening of coral reef science including a talk from Dr Verena Schoepf and a screening of the critically acclaimed documentary film 'Chasing Coral'. 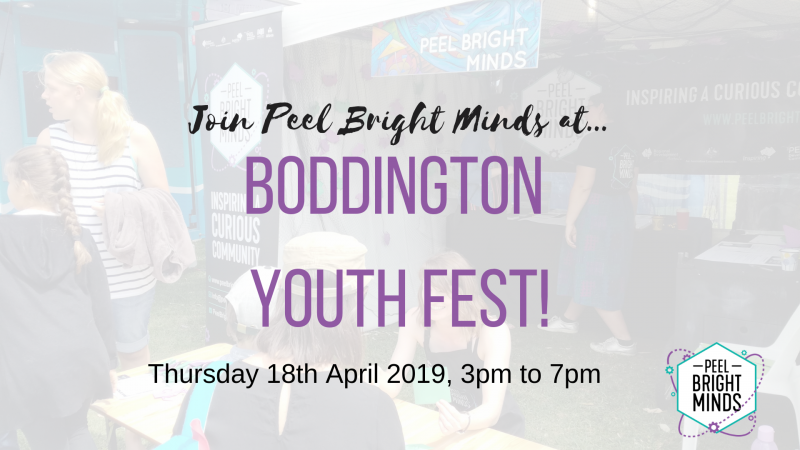 We'll be joining in at Boddington's 'Act Belong Commit Friday Night Festival' on 2nd November - the first event for Rodeo weekend in Boddington. 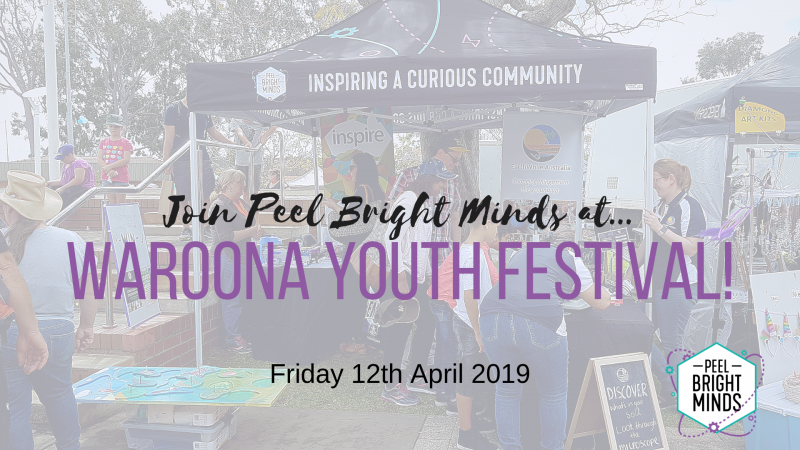 Join us at our stall at this year's Children's Festival on the Mandurah Foreshore on Sunday 21 October. 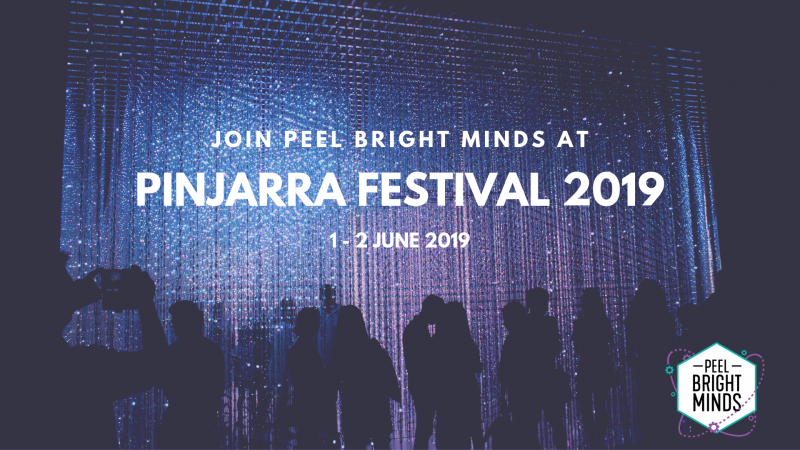 This year's festival theme is 'Sports and Games'! 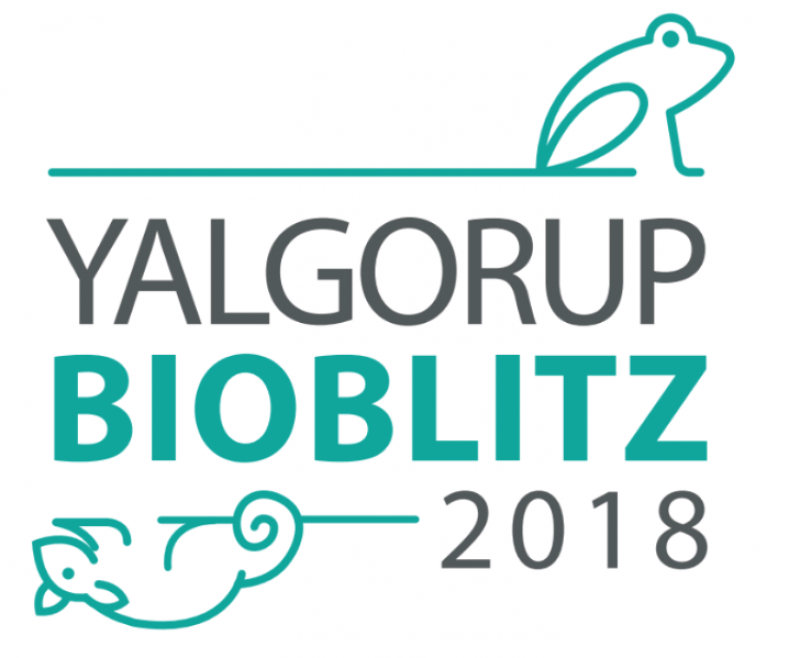 Help us discover what lives in Yalgorup National Park and celebrate what makes it unique - City of Mandurah invites you to a day of discoveries at Yalgorup National Park on October 19th-20th. 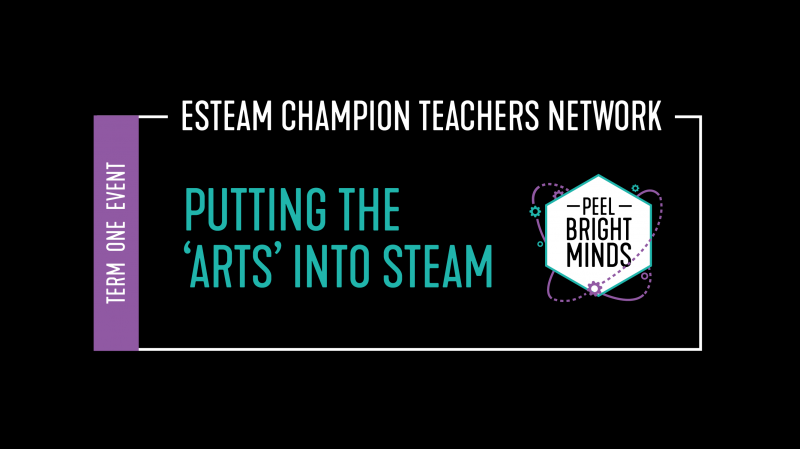 The next meeting of our ESTEAM Champion Teachers' network will be on Tuesday October 16th, with the theme of 'Integrating entrepreneurship in the classroom'.